It’s finally here. 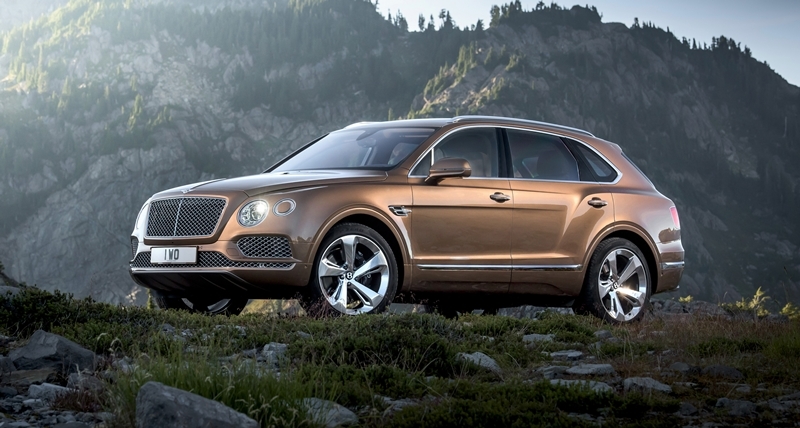 After months of specualtion and teaser imagaes, Bentley has officially unveiled its Bentayga SUV. The long-awaited vehicle was launched this week at the Frankfurt Motor Show and features a 6.0-litre W12 powertrain. Built in Britain, Bentley says the Bentayga is the fastest, most powerful, most luxurious and most exclusive SUV in the world. 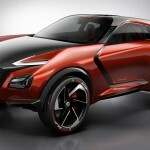 Its powertrain delivers 608 PS (600 bhp / 447kW) and 900 Nm (663 lb. ft) delivering a 0-60 mph time of 4.0 seconds (0-100 km/h in 4.1 seconds) and a top speed of 187 mph (301 km/h). Inside, there’s plenty of wood, leather, and metal, along with some serious precision detailing. According to Bentley, there’s plenty of tech in the Bentayga too. In urban environments, for instance, there’s Traffic Sign Recognition, which detects a wide variety of traffic signs and displays information to the driver; Rear Crossing Traffic Warning, which uses radar technology to detect crossing traffic when reversing out of a parking space; and Top View, a system which uses four cameras to display an overall picture of the vehicle’s surroundings. Other systems available on the Bentayga include Electronic Night Vision, which uses infra-red technology to identify potential obstacles ahead, and a Head-Up Display, which reduces driver distraction and increases safety. In off-road mode meanwhile, users can select the appropriate vehicle settings for a variety of off-road surfaces, while the Driver Information Panel displays information on pitch, roll, wheel articulation, steering angle, compass bearing and altitude.